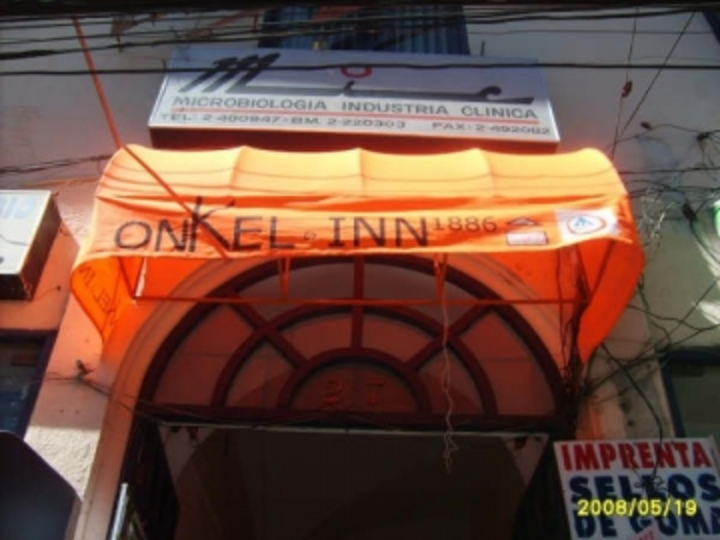 HI – Onkel Inn 1886 is a place for young people run by young people. 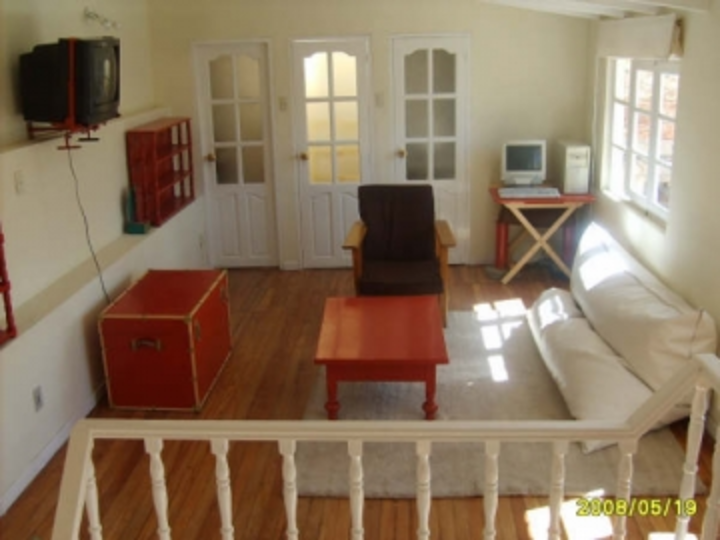 Set in a refurbished house dating back to 1886 and located in the heart of the town, this is the perfect base to explore La Paz. Some of the places within easy reach include, the Colonial Town and Indian neighbourhoods, Witches Market and the Church of San Francisco. 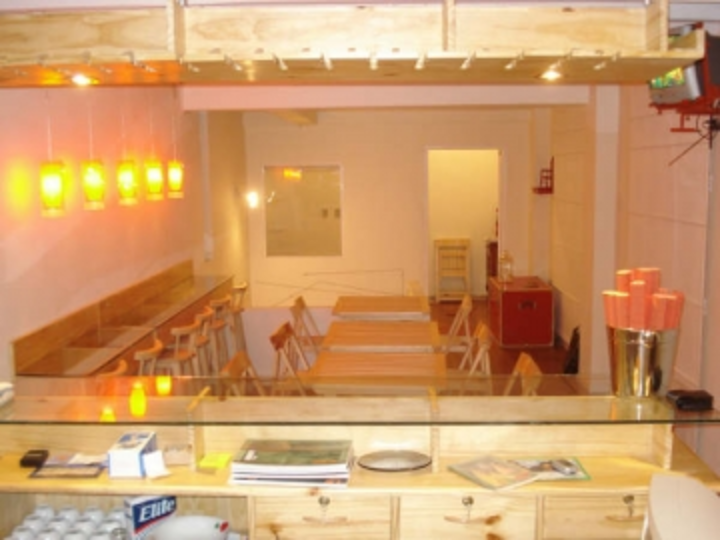 Also close to Plaza Murillo, museums and the mystic Jaén Street. 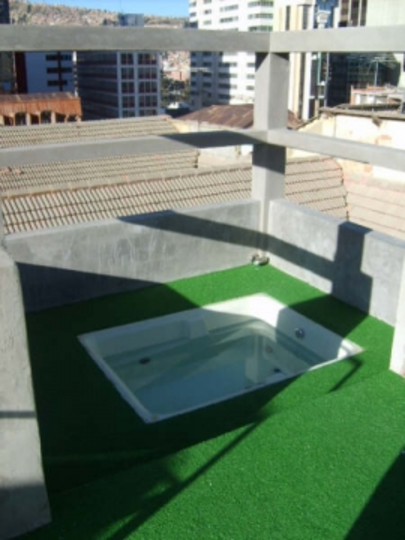 Staying in HI – Onkel Inn guests can enjoy the open air Jacuzzi on the terrace, a staircase called ‘U Boot’ with an exit to a footbridge over the roof, with unique views of the city and surrounding landscapes. 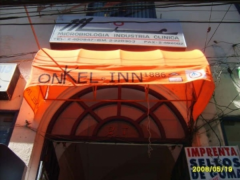 Guests will also be able to enjoy lively evenings at the Onkel´s Pub especially during Happy Hour. La Paz has a fantastic nightlife for all tastes and expectations as well as, pubs, cafés, clubs and the new Bolivian cinema. 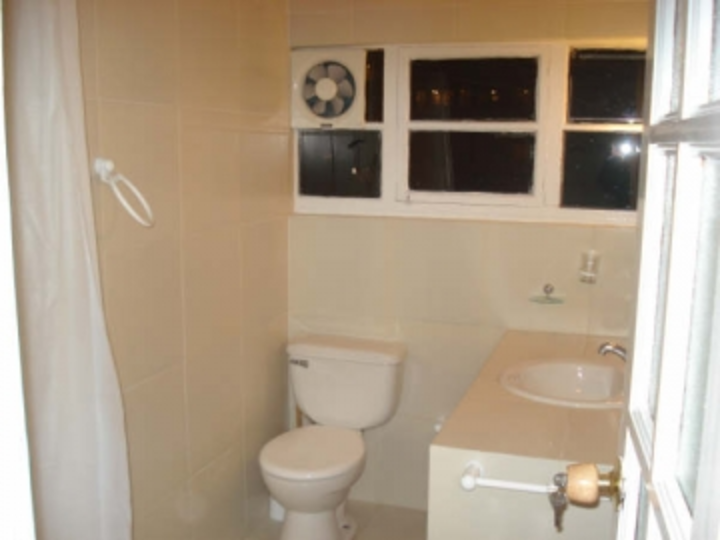 18km from LPB - El Alto - La Paz. 3km from the taxis in the bus terminal.